The Newly signed PSG superstar is the man for the big occasion. Neymar Jr is without any doubt the top set-piece taker in world soccer. The 25-year-old did not waste time and put his set-piece skills to good use in the first three games for PSG. Neymar is one of the best players of his generation and his corner assist for Kurzawa at PSG is one of the highlights of Ligue 1. There are not many players who are famous for their free kick skills. AC Milan star Hakan Calhanoglu is one of them. It is almost like he can talk to the ball and guide it along. He is a true master, and although he is also known as a great playmaker, his set-piece skills are legendary. 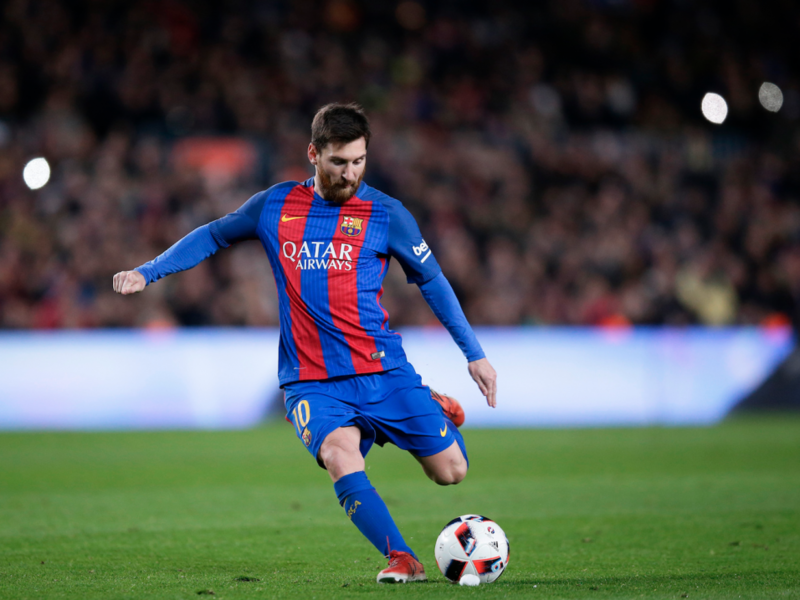 Messi is one of the greatest players of his generation and has the free-kick skills to match. His dead ball skills are so that he scored three free-kick goals in three matches during January. His set-pieces are a threat at any angle and any distance.